Dr. Melinda Kuhn is originally from South Mississippi, where she earned her bachelor’s degree from Millsaps College and master’s degree from Mississippi College. She completed her dental training at the University of MS School of Dentistry, where she was named a 2003 Hinman Dental Society Scholar and received the American Academy of Periodontology Award, Pierre Fauchard Academy Award, and Quintessence Award for Research Achievement. 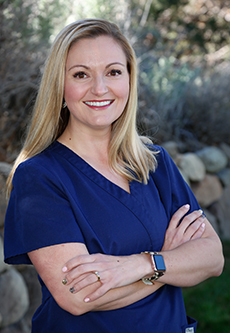 After completing dental training, Dr. Kuhn had the opportunity to be a practicing dentist in Reno with Health Access Washoe County and her husband Andrew earned his PhD at the University of Nevada, Reno. Dr. Kuhn also practiced for the Indian Health Service in Fallon, Nevada, followed by an associateship in private practice in Minden and Zephyr Cove, Nevada. 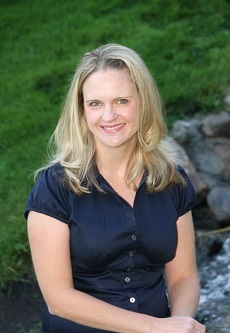 She was very happy to once again be a Reno dentist with the establishment of Kuhn Family Dentistry in early 2011. The Kuhns chose to settle in Northern Nevada in part because they enjoy many of the great outdoor activities provided by the Sierras. They are avid snow skiers and love to hike, golf, and explore the Tahoe area with their son Grayden. Jen has been a member of our team since we opened in 2011. She is a native Nevadan, graduating from UNR with a bachelor’s degree in Business Administration and Management. She earned her Dental Hygiene degree from Apollo College in Boise, ID, where she was class president and the Hu-Friedy Golden Scaler Award recipient. Jen is a mom to two boys, who, along with her husband Derick, she loves to explore the outdoors by UTV, snowmobile, and boat. She also loves to read, travel, and enjoy a good movie. Jen was drawn to a career in dentistry because of the profound positive impact it had on her self-esteem. After getting out of braces, she realized she had an improved self-image and felt more confident. 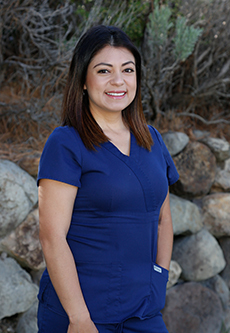 She decided that she wanted to help others feel proud and beautiful while helping them improve their oral health. I was born in Reno and have lived here most of my life. 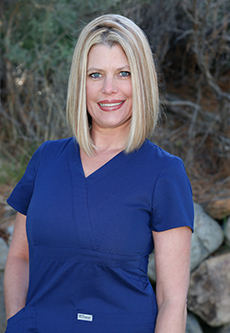 I attended Truckee Meadows Community College, where I graduated with an Associate of Science in Dental Hygiene in 2014 and served as treasurer to the Student American Dental Hygiene Association for one year. In my free time, I enjoy traveling, trying new foods, and spending time with my family and friends. I chose Dentistry as my profession because I wanted to make a difference. Not only does oral health affect a person’s overall physical health, but a smile almost represents a person, and I want to contribute to help maintain that perfect smile.
" KFD isn’t just a business, a place to work, or a regular dental office. It’s family. I work with amazing women who are as devoted as I am to taking the best care possible of our community and friends. " 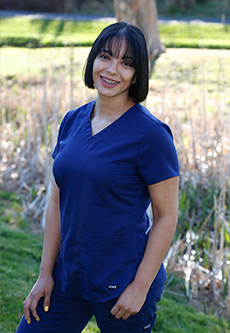 " What I like the most about being a team member at KFD is treating patients like family and ensuring positive treatment experiences for them. "